Homemade yogurt made from the fresh milk produced at one of the best dairy farms in Da Lat. 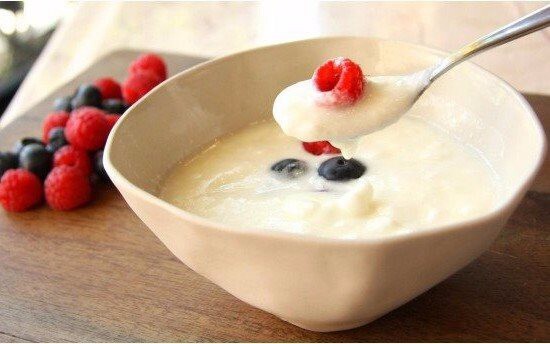 Unlike other industrial yogurt products, it has a fresh and natural milky flavor. It goes with fruits, jam, and honey. It's a nice and healthy snack and breakfast.